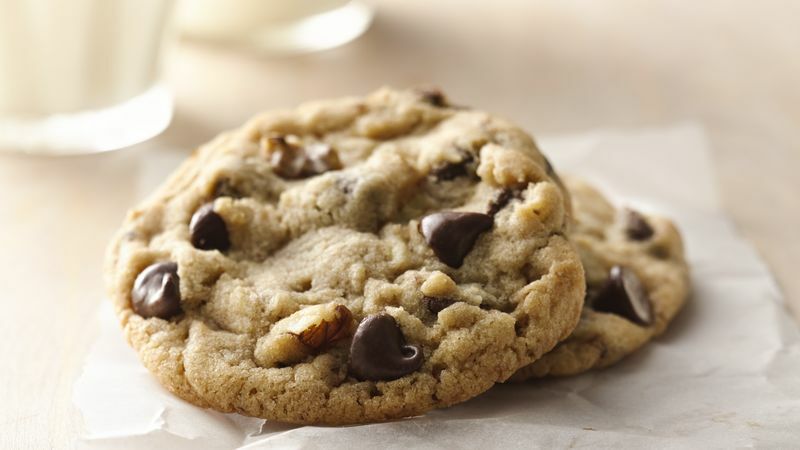 A study found that while one person may be able to eat a cookie with no effects, it may not affect someone else the same way. 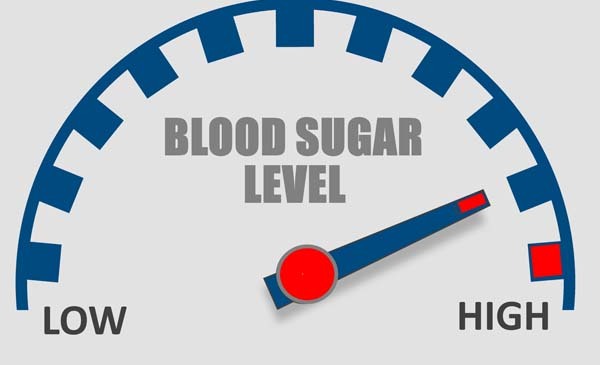 People’s blood sugar rise and fall differently. The same diet affects everyone differently. Researchers have found that diets should be designed to fit each person’s individual needs. Not everyone is the same physically. While someone be able to eat anything they want, other people don’t eat half as much and experience some troubles. Researchers made this discovery after fitting people with blood glucose monitors for a week. Every person in the group ate the same diet. Their blood glucose levels were not the same. The results varied dramatically. There are many factors and causes that they discovered that can contribute and add to this. Everything from body mass index, sleep, exercise, blood pressure, cholesterol levels and the kinds of microbes living in their intestines. The researchers concluded and came up with the statement that it’s not just what you eat, but how your body processes that food. This has been noticed in previous studies. Many other studies have dismissed the ideas as mess ups, but now they are actually making the ideas better. A study done that was about eating bread showed blood sugar rose 44 milligrams per deciliter while others only rose 15 milligrams per deciliter. This led the researchers to develop a set of rules that used 137 personal measurements to predict how much a person’s blood sugar will rise after eating a certain food. The researchers tested the rules on a new study group and found that it correctly predicted the response about 70% of the time. A third group were given personalized meals by the nutritionists. The rules analyzed each person and picked diets especially for 12 of them. Good diets minimized blood sugar spikes and bad diets sent the blood sugar count skyrocketing. It was found that the people on good diets may have been bad for other participants. The computer correctly picked the responses to good and bad foods for 10 of the 12 people. Nutritionists were also equally good at picking the diets. Mixes of microbes living in people’s intestines also changed the good and bad diets. Bacteria helps break down food and have been shown to cause obesity and diabetes. This study doesn’t determine each person’s differences in blood sugar responses or how a person can respond to foods. 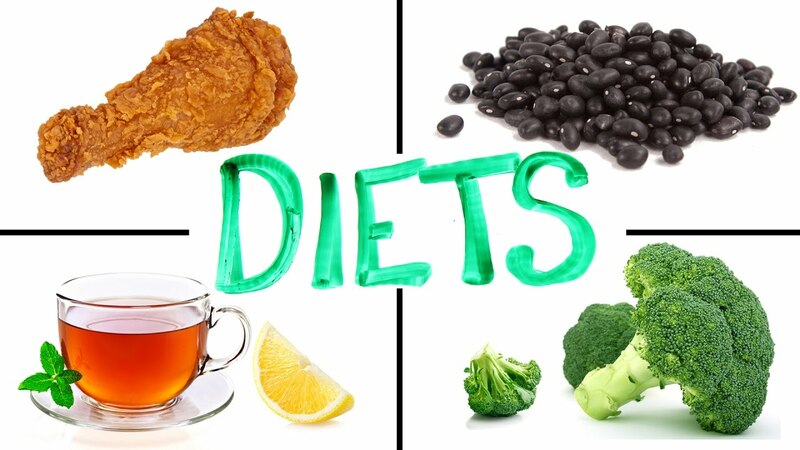 It has been shown that diets personalized to each person’s needs would be better, there are many difficulties to this. A diet can be given to a person, but it is up to the responsibility of the person to stick and be committed to that diet. Previous PostMakeup Primers: That Work For Your Skin TypeNext PostShould Schools Eliminate Homework?